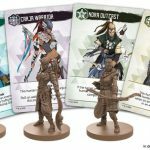 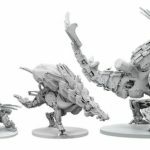 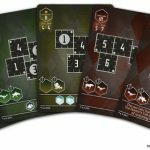 Created in partnership with Guerrilla Games and SIEE, Steamforged Games has launched (and already funded) a campaign for Horizon Zero Dawn: The Board Game. 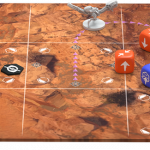 As one of the most acclaimed titles of last year, Horizon Zero Dawn brought players into a vast world full of beauty and melancholy, and now the adventures of Aloy will be shrunken down to board game form in the future from Steamforged Games. 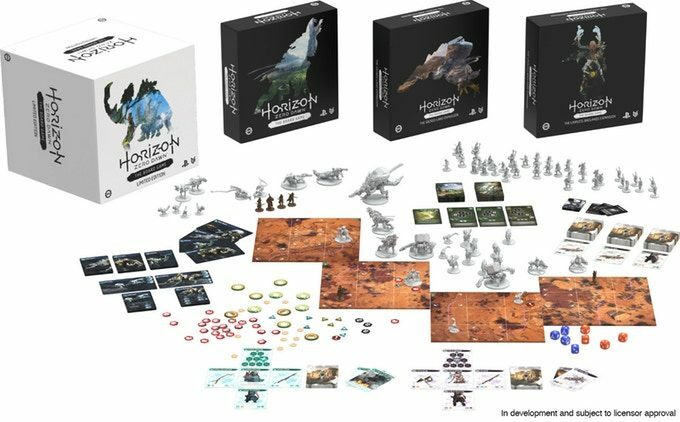 Board game maker Steamforged Games–which previously created tabletop renditions of games such as Resident Evil 2 and Dark Souls–has launched the Kickstarter campaign for its upcoming Horizon Zero Dawn: The Board Game, based on the acclaimed PS4 exclusive that released early last year. 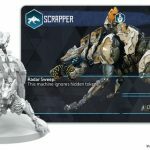 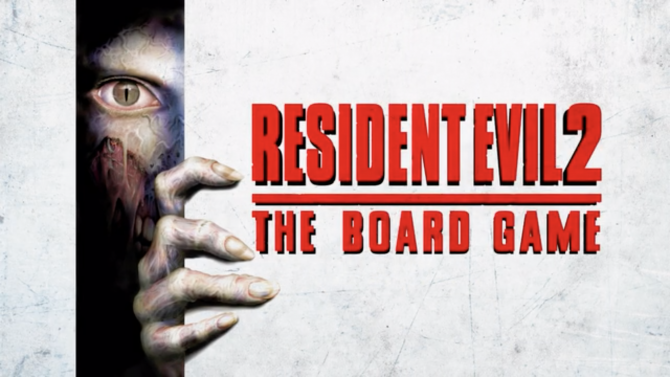 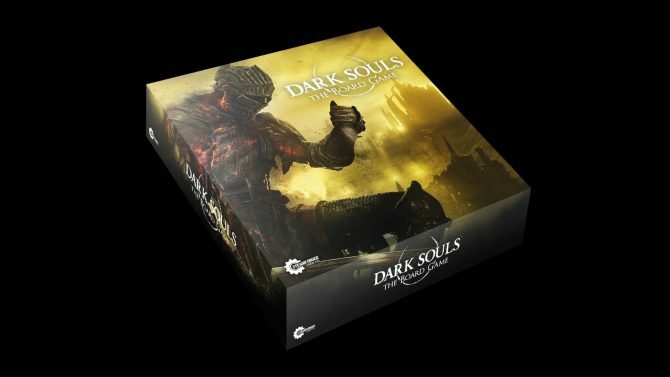 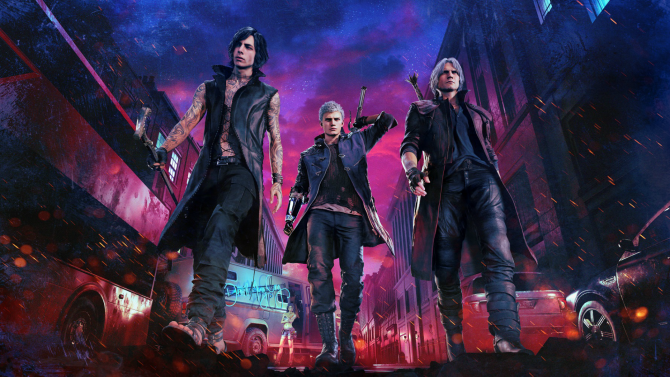 The Kickstarter campaign, surprisingly enough, has already reached its funding goal of just over $200,000 within only about two hours from over 1,500 backers (the project currently has over $400,000 in funding, as of this writing). 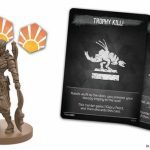 However, with the project not set to end until September 28th, there is plenty of time to attain the stretch goals that Steamforged Games has in mind. 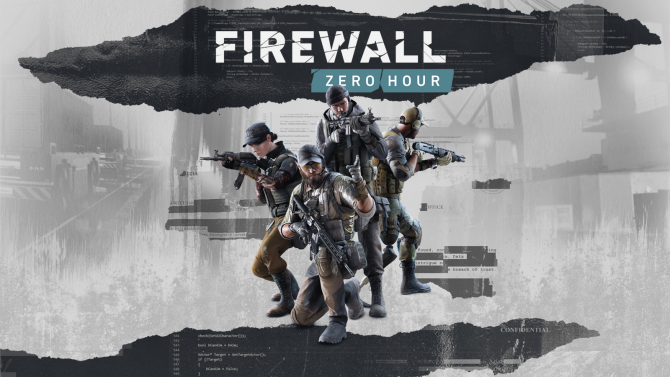 Firewall: Zero Hour is pitting players against each other in a diseased laboratory.